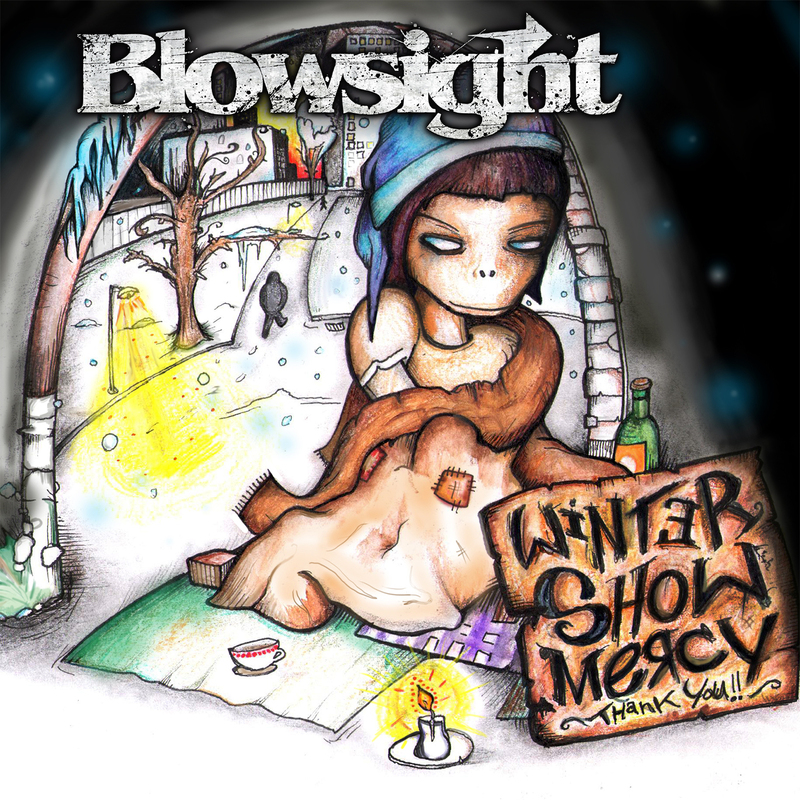 Swedish rock group Blowsight have decided to make a song with a heartfelt meaning with 100% net profit of the song going towards charity to go towards the homeless. Winter Show Mercy is your standard radio rock song simply. It’s that blend of radio rock with a catchy chorus and a little bit of a melodic side to it. Lead vocalist Nick Red has the voice that falls into place with 90% of radio hard rock groups. Honestly if you were played this and weren’t told who it was it could be mistaken for something by Daughtry or someone similar. Lyrically Winter Show Mercy is a tale of the homeless and what they endure. I don’t know how well this song would fit on a album though with they lyrical content and being so based towards the money going towards charity. In the end though Blowsight make a song that is a great example of generic radio rock. While not being bad it does nothing to set itself out from the million other bands and songs doing the same thing with the same sound. Only difference in this case is that the band is doing it for a good reason.